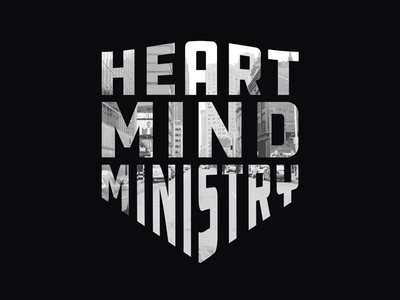 Heart Mind Ministry — Designs for Sacred Heart Major Seminary in Detroit. Logofolio B/W — Looking over a few logos that I've designed from the past few years, and seeing how they look without color. 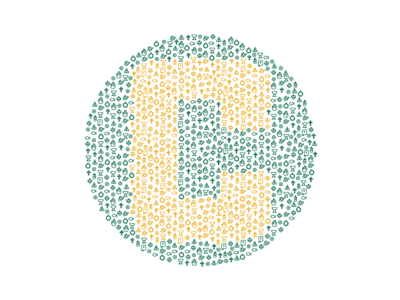 It's kind of amazing how many vectors you amass that just go into cold storage and get completely forgotten about! 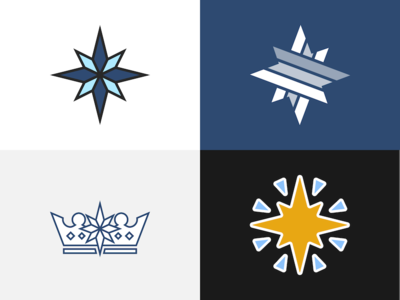 Star of the Sea — Some unused logomarks from a branding project for Our Lady, Star of the Sea. 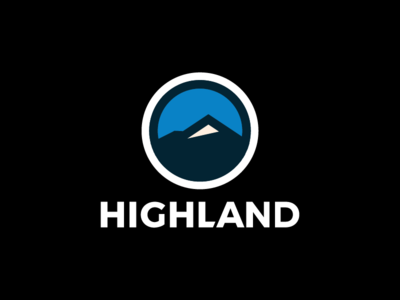 Highland — I eventually got around to a long-needed revamp of the Highland Creative logo, redoing the logomark, and significantly tightening up the wordmark. 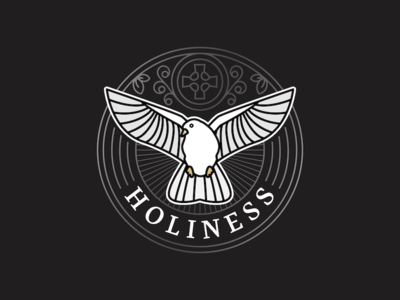 Holiness — As part of the overall branding project for Saint Patrick's Seminary (http://work.highlandcreative.co/saint-patricks-seminary-university/) I created a series of graphics to illustrate their Core Values. I think this one was my favorite. 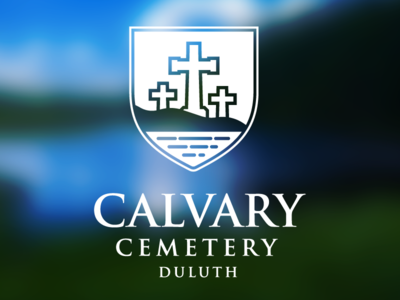 Calvary Cemetery Logo — Used some local landmarks to create this bold little crest logo for Calvary Cemetery in Duluth. 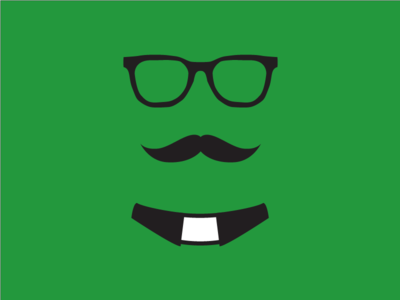 TEC Conference Rebrand — I had the privilege of rebranding TEC, an international Catholic retreat ministry for teens and young adults. 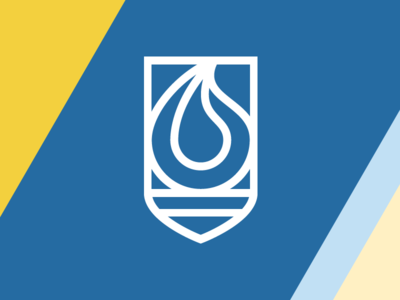 We developed a system that included several different complementary marks based on the scripture (John 12:24) that is at the core of their identity and mission. 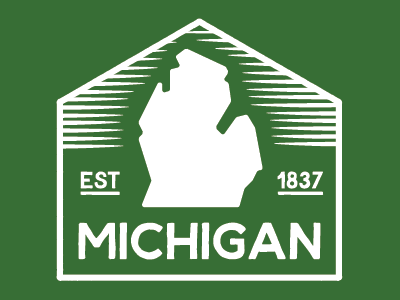 Catholic Foundation of Michigan logo — Really enjoyed designing this logo for the Catholic Foundation of Michigan (https://catholicfoundationmichigan.org/) as part of a full branding/website project. 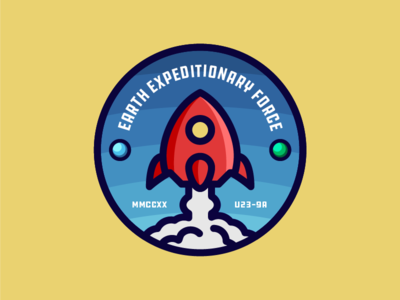 Earth Expeditionary Force II — Doubling down on that posterized shading a little bit. 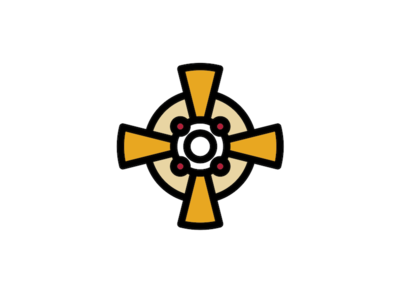 Priest Shirt — We made a shirt in support of vocations. 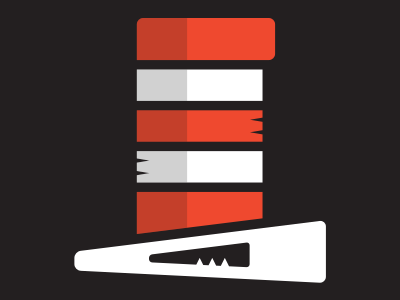 100% of profits go to charity. 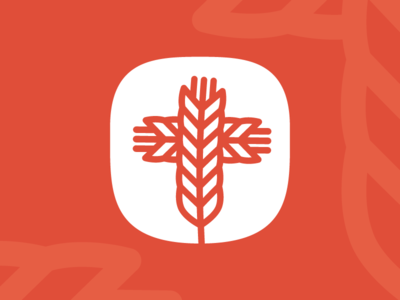 Symbolic C II — Slightly less random placement, more and smaller icons. 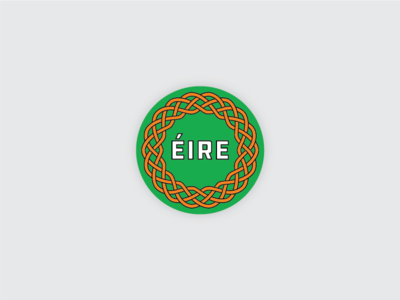 Éire — Celtic knotwork. The original thick lines. 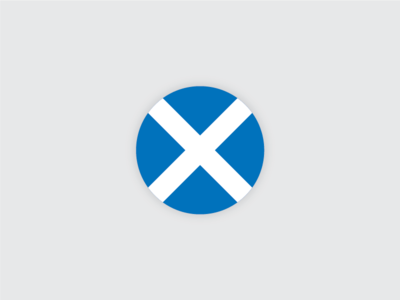 Saltire Flag Circle — Another one from my circle sticker pack. 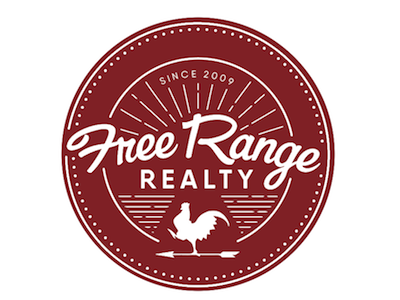 Feeling patriotic. 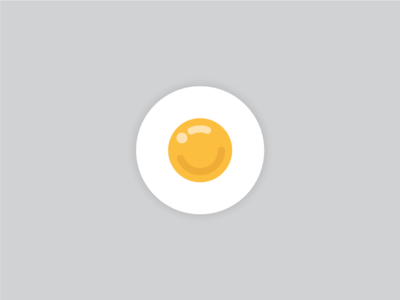 Fried Egg — I've been working on a circular sticker pack. 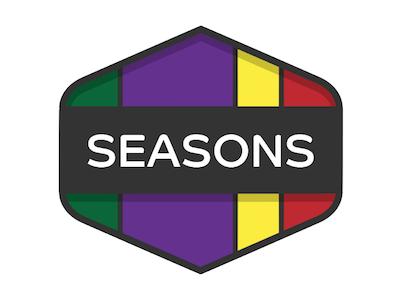 Tasty looking, ain't it? 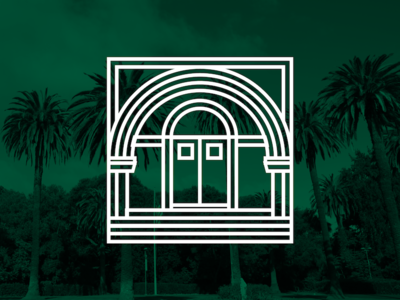 Rose Badge Logo — Unused logo option. 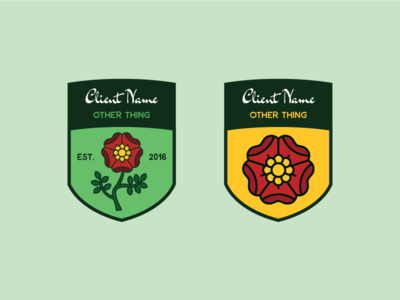 A bit too bold for the client's taste! 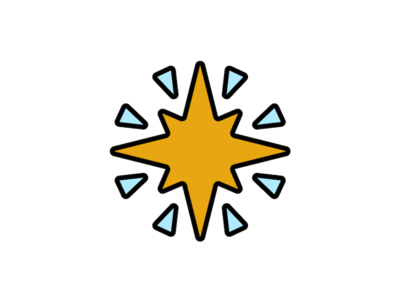 Guiding Star — Unused logo concept. Seussical — Fun project creating print/digital materials promoting the play Seussical for a client. 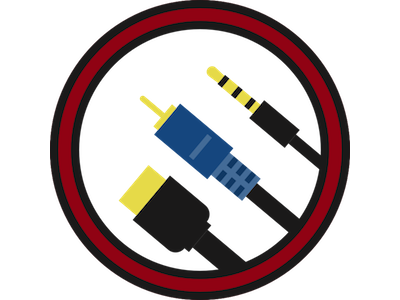 Audio/Video Cables — Part of an icon set for a client project I'm working on. 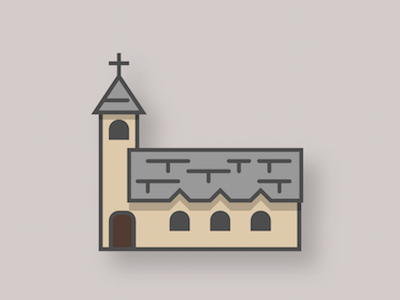 Church — Some icons for a Catholic icon set I'm working on.